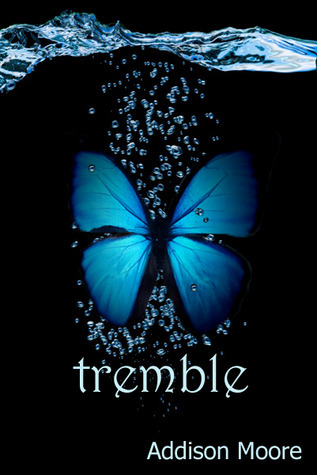 I have to be honest that I did enjoy Tremble more than Ethereal but I would not give it more than 3 stars. It did have better review and better cover. Tremble continued with Skyla dating Gage in public but secretly seeing Logan. Skyla was torn between Gage and Logan because Logan was treating her badly in public even though she was very much in love with Logan and Gage always being the perfect boyfriend with no expectation on Skyla’s affection. Skyla was feeling bad on putting Gage in that position. I am definitely on Team Gage starting from this book but somehow Skyla always go back to Logan beyond my understanding. I definitely felt disconnected with Skyla’s character. 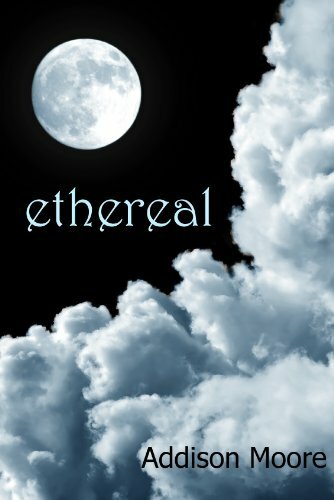 Troubles from two boys and flirtation from Ellis weren’t enough for Skyla and the author introduced an additional interesting character, Marshall. Marshall was growing on me with his mischievous personality. The only thing I was frustrated about this book was that Skyla being stubborn and selfish on changing the future to save her dad and never learned any lessons from the time traveling. I was lost within the story at times because the story moved too fast especially during the time traveling. I give 2-3 stars (out of 5) for this book. I wasn’t too into this book and emotionally invested with the book. It does have some cool names in the book. It felt like I read them all. Girl with special power. Girl lost her dad and mom remarried. Girl move to a new place with her new step-family. Girl met 2 boys and fell in love with one who is so handsome that she can’t even take a long look at. Boy kept secrets. Girl in danger but the reason the author wrote for wanting to kill the girl wasn’t strong enough. The only thing surprising about this book was the ending was that both of them decided that she should be dating the other boy so they won’t stood out like a sore thumb. The writing of the book wasn’t helpful either. It is very fast-paced in terms of the writing (not the story), the characters lacked development and at times, it felt disconnected or a little predictable. I continued reading the book because I hate giving up and my OCD kicked in. I probably won’t be getting the second book from the series unless it gets very favorable reviews. If you like YA and nothing on your to-read list, then you can get this book. It’s only 99¢ from Amazon.